Top Makeup Artists To Follow on Instagram for Bridal Look Ideas & Inspiration. A bride has to look her best at her wedding, that’s a given. Picking the ensembles is the easy part, but choosing distinctive beauty looks to go with each outfit is a trickier one. That’s where makeup and hair play such important roles. But sussing out ideas from platforms like Pinterest can leave you confused given the plethora of options available! If you are looking for ideas to help you plan your bridal beauty looks, hit up Instagram. We have rounded up some of the best makeup artists there for you to love, learn from, and even book for your big day. Sejal Sachnakul is a talented Thailand-based makeup artist who documents her work on models, photo shoots, and real brides on her Instagram account. Talk about ultimate wedding inspo! One of Nivritti Chandra’s focus areas when it comes to bridal visages is airbrushed looks that appear flawless in high-definition captures. She’s aced modern Western as well as traditional Indian bridal looks perfectly and her Instagram account showcases contrasting looks beautifully. Chanderlata of BrideMeUp specializes in giving brides glowing skin, emphasizing their natural features and playing with fun pops of color or glitter on the eyelids and lips. We’re so obsessed with her work! Misha Vig is a New Delhi-based makeup artist who wields her magic with customized options for diverse skin types and special requests. Her Instagram feed is proof enough of her fabulous talent! 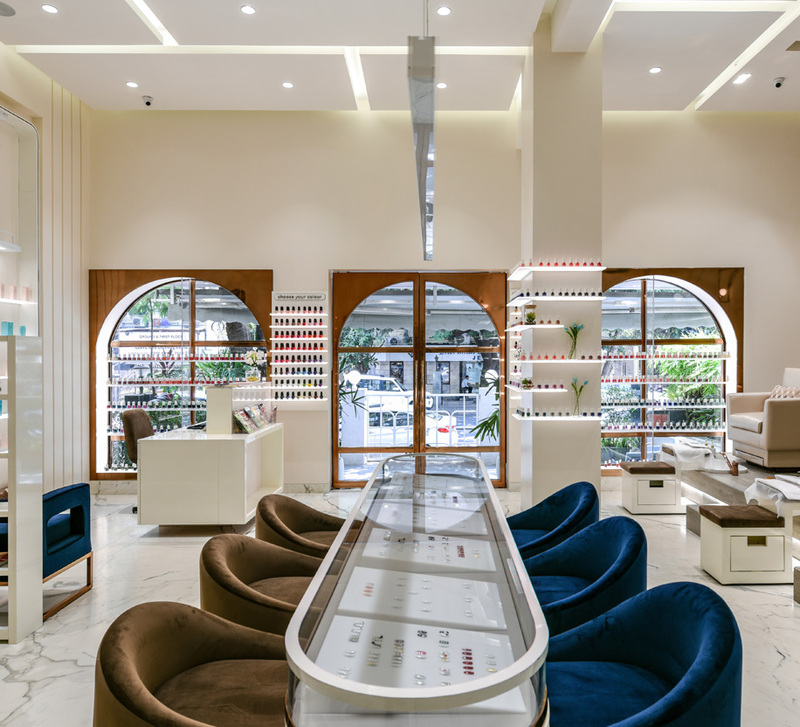 ‘Subtly sensational’ could be makeup artist Aakriti Kochar’s signature style, and brides who have been transformed by her skills would vouch for the same. Her Instagram feed serves up a feast of fabulous ideas. 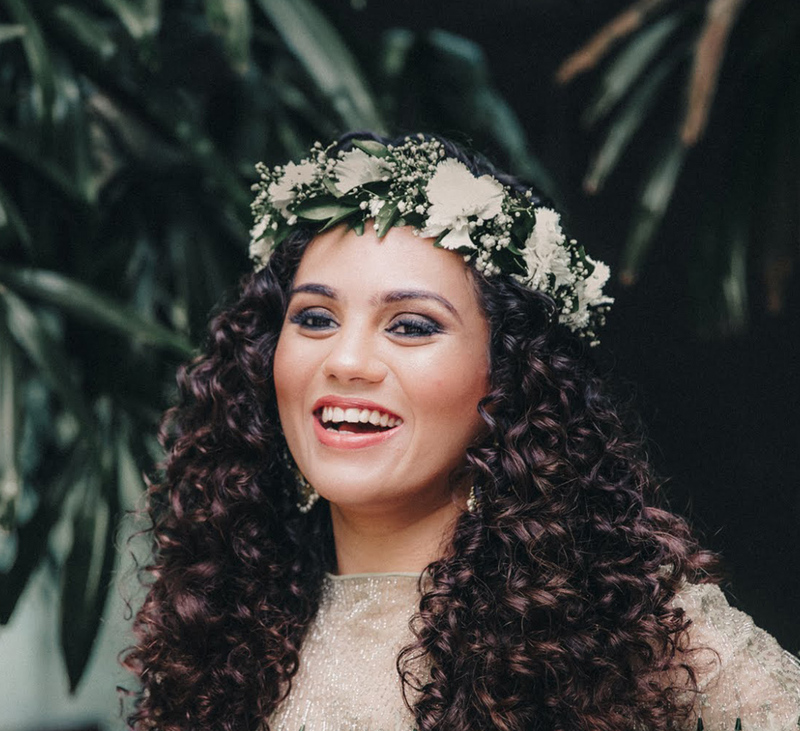 Mumbai-based makeup whiz Aditi Mehra has her pulse on what millennial brides want and her Instagram feed will have you yearning to get dressed and head out for a wedding, any wedding! 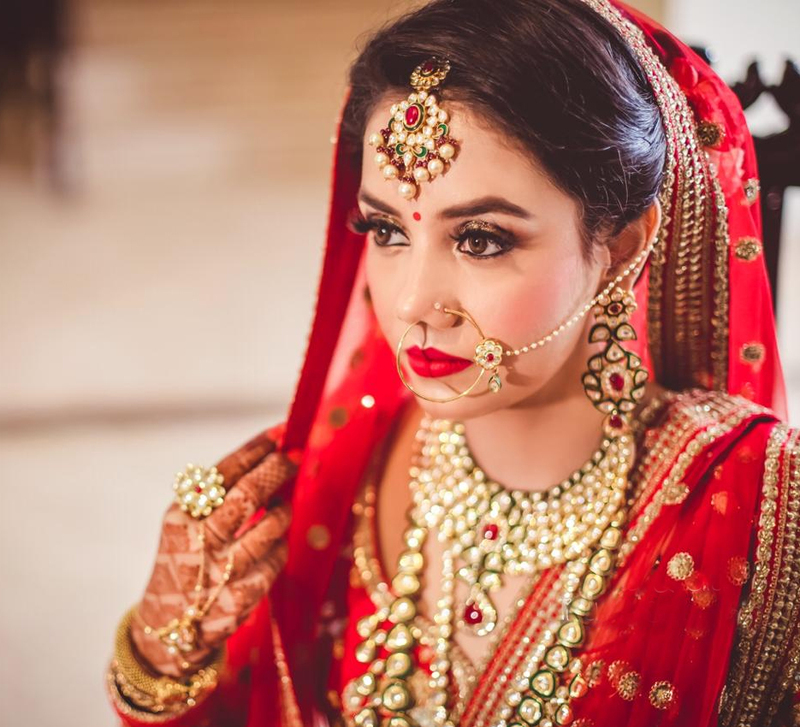 Bangalore-based makeup artist Ramya has transformed brides for white weddings and vibrant traditional nuptials, and her versatility is beautifully showcased on her Instagram page. With 13.4k followers, we bet she is setting trends. Deemed as one of the best makeup artists in the industry, Tamanna Rooz paints the faces of celebrity clients and real brides in an unparalleled way — making her Instagram account the rough equivalent of flipping through the pages of a beauty magazine! Globe-trotting Bianca Louzado posts rad editorials where she features bold looks that are wearable by modern brides. From fashion shows to weddings, this versatile makeup expert’s foundation is built on extensive experience. Internationally certified makeup artist Neeta Kapoor has a high standard for creativity when it comes to Indian bridal looks. Check out her Instagram account where no two traditional brides look the same! Safa Malim, who is based in Mumbai, always hits the mark with her understated makeup. With perfectly lit closeups of real brides, her Instagram account is nothing short of drool-worthy. Mya Dang plays with colors and contrasts in a compelling way that goes beyond the typical black kohl-foundation routine. We love her ‘before-and-after’ posts where her transformative skills are apparent in every frame. While we can appreciate a subdued, all-natural makeup look, sometimes we want a little glam in our lives (and our Instagram feeds). Pooja delivers just that! Shachi Singh’s Instagram account is a compilation of diverse bridal looks – from an elegant Christian bride to an enigmatic princess heading for her pheras. We can’t help double clicking all those glittering and gorgeous looks! 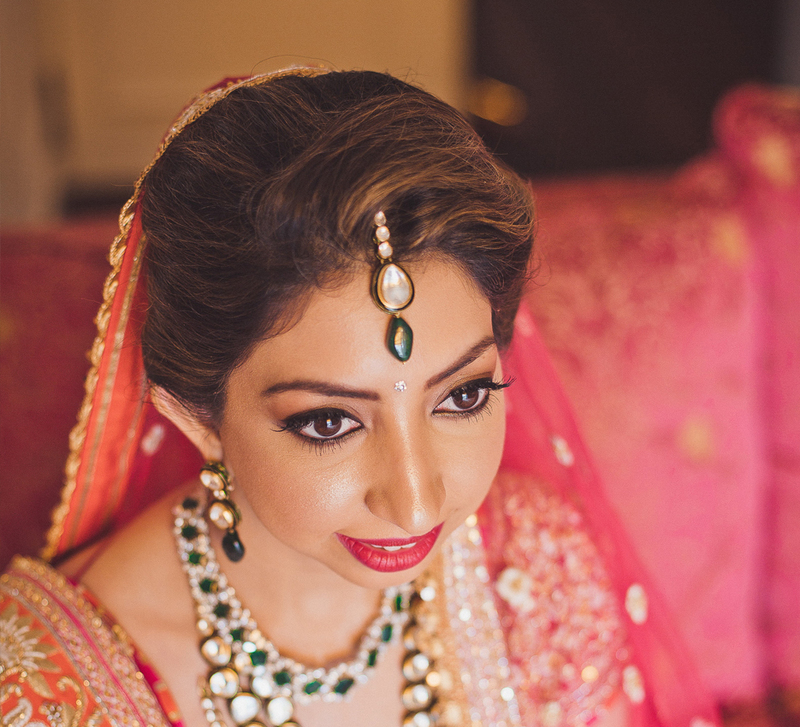 Nandini Advani zeroes in on a bride’s best features and highlights them with her deft skills. Little wonder then that the brides on her Instagram account are such a beaming bunch! Mausam Gandhi does fresh-faced beauty better than anyone else. She’s the person to follow if you have a soft spot for flawless, dewy skin. For traditional yet glamorous beauty inspo’, do yourself a favour and go check out makeup artist Kajol R Paswwan’s Insta account. Her eye for color and makeup skills make her Instagram account the ultimate spot for beauty lovers. Make sure you’re following Pakkhi Pahuja on Instagram. Not only will you be treated to dreamy makeup looks, but you’ll also be the first to know about cool new trends. Makeup artist Natasha Moor is oh-so creative when it comes to playing with colour and texture. It’s a slow scroll for us through her Instagram feed as we admire how she transforms every bridal look into a work of art!